The new Hyperloop One concept could replace the Florida railroads to move passengers and cargo from Orlando to Miami. SEBASTIAN – Hyperloop One is set on building a new infrastructure that would carry people and freight from city to city, and one of those routes could be near Sebastian and Vero Beach. Hyperloop One wants to build a route between Miami and Orlando, which is approximately 257 miles of transportation for both people and cargo. “This could be an alternative to the high-speed railroad in Florida. This state is so far behind on infrastructure,” Benny Wei, of Vero Beach, told Sebastian Daily. “It sounds cool, but it will never get off the ground. Politicians keep chipping away at any idea of a high-speed railroad and that’s taking forever,” Tammy Gallagher, of Sebastian, said. 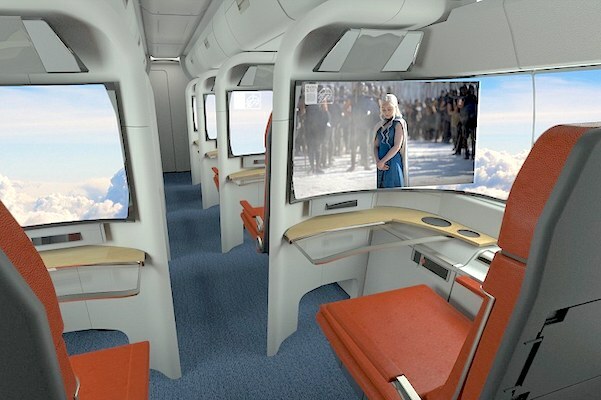 Interior concept for passengers to watch TV or use their electronics by Argodesign. 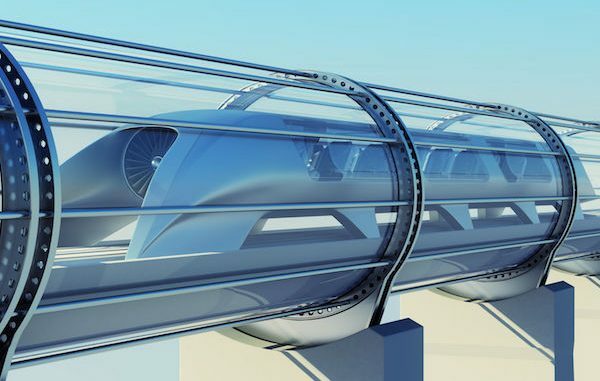 The concept is built using low pressure sealed tubes and pods that float along a track using magnetic levitation, based on a technical design first proposed by Elon Musk. This means someone in Sebastian or Vero Beach could drive to Orlando and take a Hyperloop route to Miami instead of making the drive. How fast is it? Most concepts show speeds of 750 mph, faster than a jet airline. In Colorado, Hyperloop One is already partnering with the Colorado Department of Transportation to perform a feasibility study that “examines transportation demand, economic benefits, proposed routes and potential strategies, regulatory environments, and alignment with overall CDOT high-speed travel, rail, and freight plans,” according to the company’s press release. A Hyperloop tunnel will have to be hurricane proof as it travels past Sebastian and Vero Beach. First proposed in 2013 by billionaire entrepreneur Elon Musk, CEO of Tesla Motors and SpaceX, the Hyperloop would transport passengers and cargo inside low-pressure tubes at speeds of more than 750 mph. The concept is based on the problems with conventional transportation as it tends to be expensive, slow, and environmentally harmful. Road travel is particularly problematic, given carbon emissions and the fluctuating price of oil. As the environmental dangers of energy consumption continue to worsen, mass transit will be crucial in the years to come. 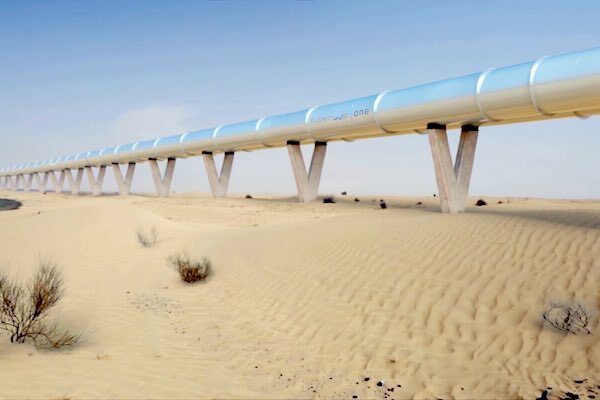 The goal of Hyperloop One is to have three routes working in a commercial capacity by 2021.